This post is sponsored by Parissa. For our sponsored post policy, click here. But, mamas, guess what? We’ve found the solution! And it doesn’t require a trip to a salon. And it’s not expensive. And it’s all natural. And it’s easy to use. 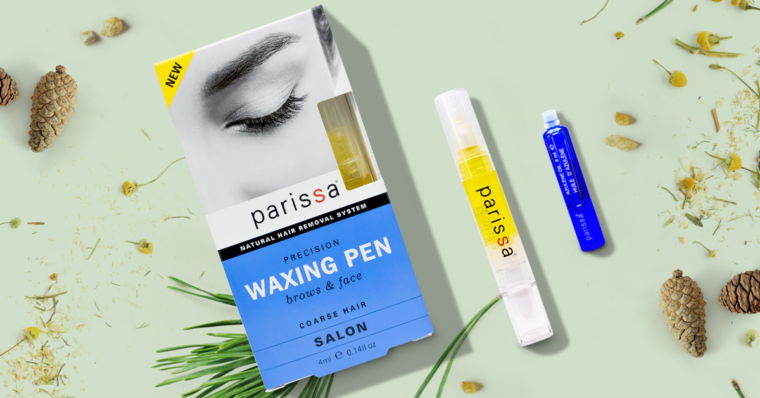 Say hello to the Parissa Precision Waxing Pen. This thing is genius. 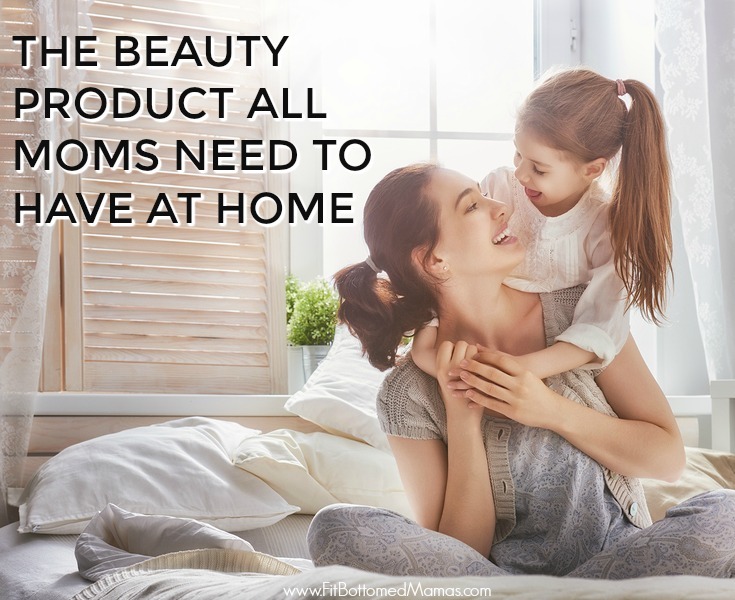 Basically, it’s a little mini waxing salon at your house that you can use anytime for a full eyebrow or lip wax or just a touch-up. The kit comes with a precision waxing pen that you easily warm up via a hair dryer or a cup of warm water, mini fabric strips and Azulene oil to help soothe. You can use it anywhere on your face — and it’s all salon quality. 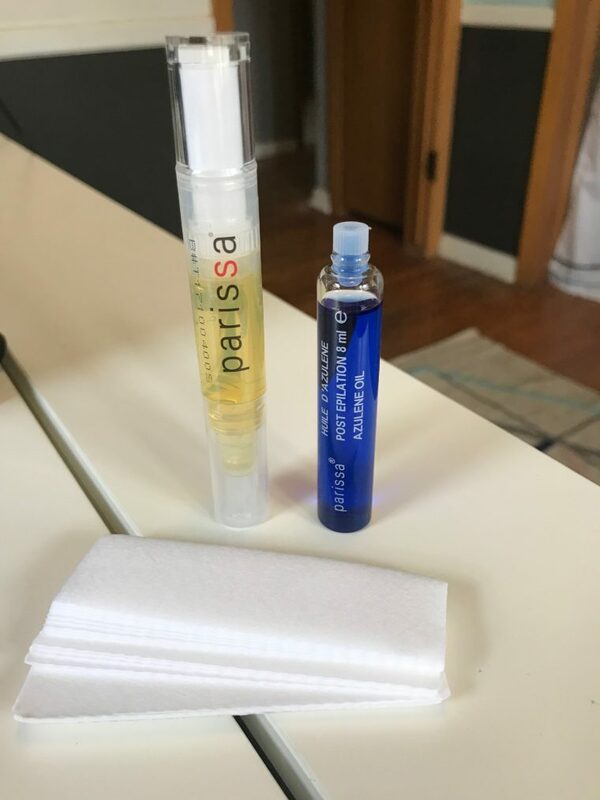 I love a lot of things about the Parissa Waxing Pen, but up there is the fact that it’s fragrance-free, safe, gentle and comes from sustainable sources. The wax actually contains pine resin — yep, that naturally sticky substance from pine trees! And it works. Even for someone like me, who sometimes feels pretty beauty-illiterate, it was easy to use. And did I mention it’s only $12 USD? I mean, that’s practically the tip I leave at the salon. Such a deal! I seriously can’t rave about this waxing pen enough. As someone who regularly goes six-plus weeks (guilty, as charged) between waxes and is terrible with a set of tweezers, this pen is not only helping me to spend less money, it’s allowing me to feel more put together — without adding another appointment to my day. Hallelujah!